After completing the beginners’ course you can join and become a member. If you want to try out kendo for the first time, please enroll in the beginner’s course. To register your membership please fill in the registration form and hand it in during before or after kendo practice. We encourage you to sign up for the Nederlandse Kendo Renmei as soon as you start practicing in bogu. 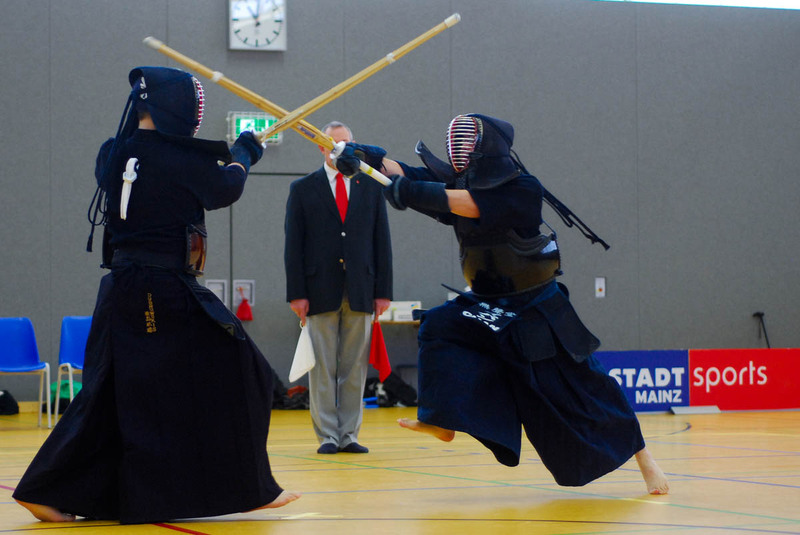 This enables you to participate in examinations, national kendo practice, and tournaments.